It looks as if the rumors of divorce might have just been rumors. If Beyonce and Jay Z were really going to call it quits, they probably wouldn’t be interested in buying a 23,000 square-foot, $85 million mansion in Beverly Hills, would they? According to real estate agents in the Hollywood area, the power couple visited California twice over the summer to take a look at the huge mansion. It has eight bedrooms, 15 bathrooms, a 16-car garage, wine cellar, pool and a movie theater, among other things. It’s a cliff-side pad that gives its owners an incredibly panoramic view of Los Angeles and Malibu. 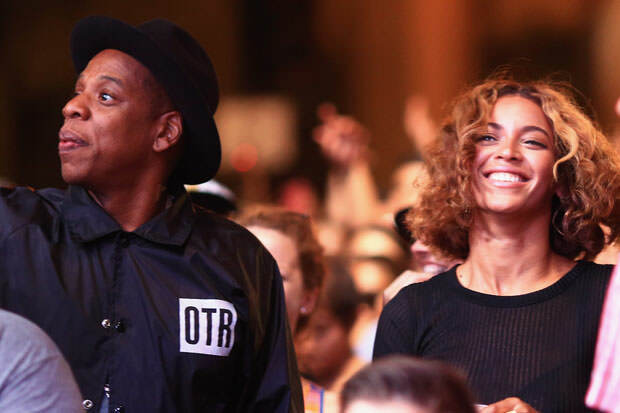 Jay and Bey were in the area this summer, leasing a summer home for $200,000 a month. It looks like they really enjoyed the weather and want to get a residence of their own there. Or maybe they just want to be able to hang out with Kanye West and Kim Karadashian more, so they are moving closer to them.